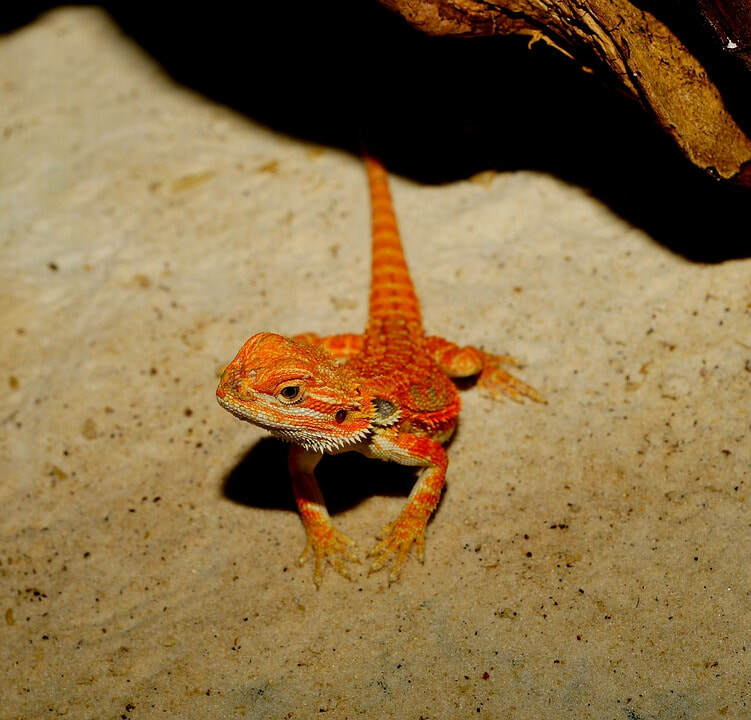 Inland Bearded Dragon Babies for sale! Sign up below to be notified on our new litters. when going to there new homes. Fill the form out below. 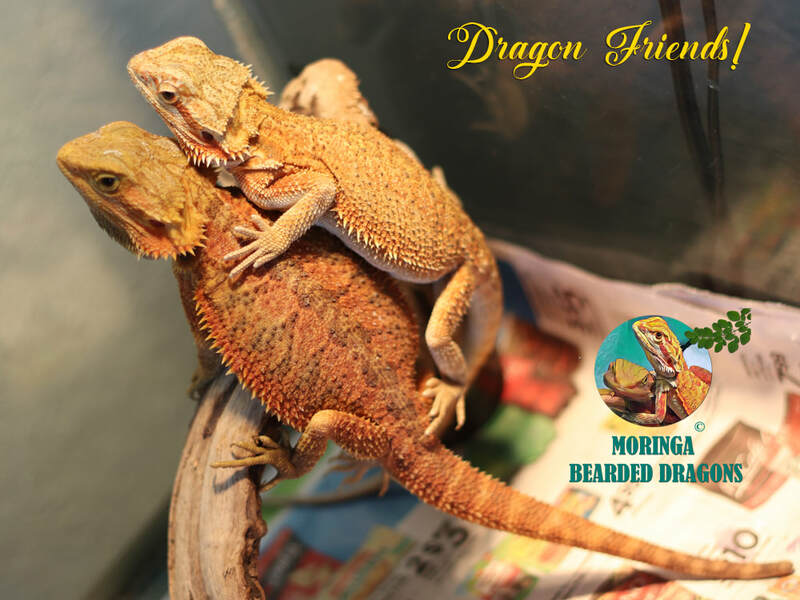 New Beardie Litters and Questions. #1 What are you looking for Male or Female? #2 What color do you want?